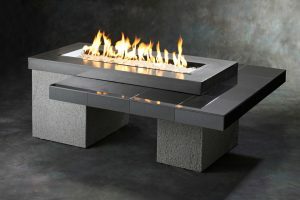 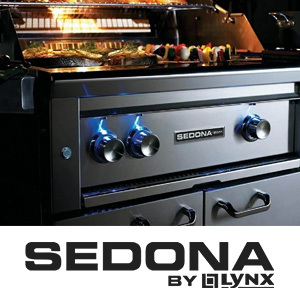 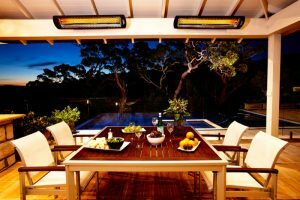 Outdoor Living Concepts is proud to offer the highest quality barbecue grills and accessories in the marketplace. 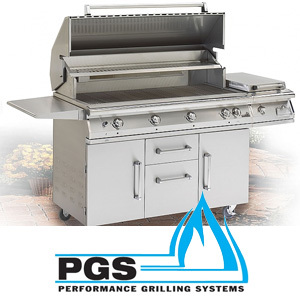 All of our BBQ grills are made with 304 stainless steel and built by true commercial grade manufacturers with the best fit and finish available in the industry. 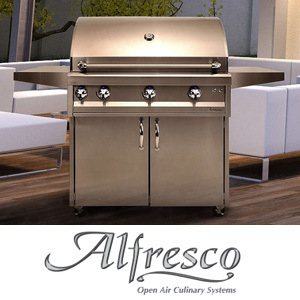 Manufacturers include Alfresco, Twin Eagles, Delta Heat and “The Big Green Egg” to name a few! 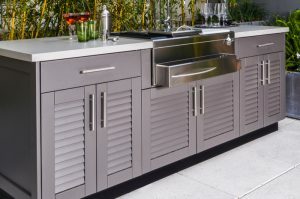 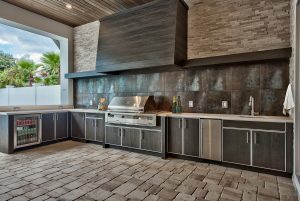 Whether you are looking for a portable cart barbecue grill or a built-in grill for you outdoor kitchen we have the widest selection in the Coachella Valley. 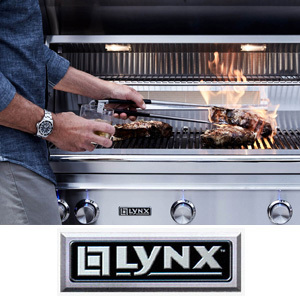 A wide range of accessories are also available.